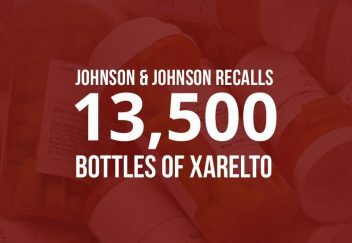 Microbial contamination in samples of the blockbuster blood thinner Xarelto – used to prevent blood clots and strokes – caused Johnson & Johnson’s Janssen unit to recall 13,500 bottles of the drug this week. The recall comes shortly after several new lawsuits filed by patients who claim the drug caused uncontrollable bleeding that led to deaths. Xarelto belongs to a class of drugs called Factor Xa medications and works by blocking certain clotting proteins. The medication lacks an antidote to stop bleeding episodes. Janssen said the contaminated bottles came from the its Puerto Rico plant – one of four J&J committed to pumping $225 million into for upgrades. The company assured customers that their supply of the blood thinner will not be impacted. 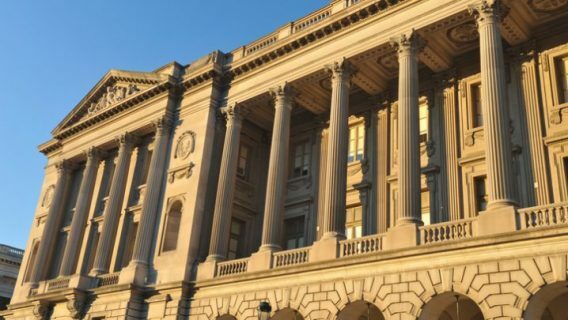 “We received a complaint involving one bottle of a XARELTO sample, and therefore are recalling the entire lot,” the company said in an email to industry news site Fierce Pharma. This is not the first problem the company has had with contamination. Last year, it recalled 5,000 vials of Risperdal Consta, a popular antipsychotic, after it received complaints about mold in the medicine. Both Risperdal and Xarelto are subjects of unrelated lawsuits. Boys and young men said they developed breasts, a disturbing side effect called gynecomastia, after taking the drug. Xarelto brings millions of dollars to J&J despite side effects and contamination issues. Sales of the drug climbed 68 percent from last year, earning J&J and its partner Bayer Pharmaceuticals over $400 million in the third quarter of this year, Fierce Pharma reports. The drug has generated more than $1 billion in revenue since its release. Contamination issues aren’t the only issues facing J&J and Bayer’s blood thinner. The companies face a number of lawsuits filed by families of patients who blame the bleeding caused by the drug for the death of loved ones. Doctors are forced to find a work around to save patients who end up in the ER with stomach and brain bleeds, and patients suffer complications, including death. J&J’s Janssen marketed Xarelto as superior to decades-old blood thinner Coumadin (warfarin). Unlike Coumadin, the new drug – like its cousin Pradaxa – does not require blood tests for dosing and has no dietary restrictions, but does not have an antidote. The promise of effective and convenient medication led doctors to give millions of prescriptions to patients, a number of these patients suffered bleeds. Another drugmaker, Portola, developed a possible antidote for Factor Xa drugs like Xarelto and Eliquis. 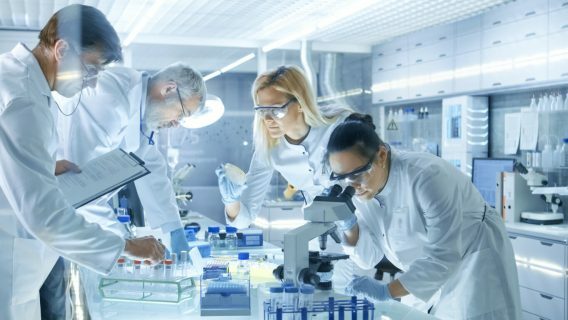 This month, Seeking Alpha reported the antidote passed Phase III trials. Companies hope the antidote helps quell the tide of lawsuits. Though, the antidote may be too late for the millions of people who already take the drug. 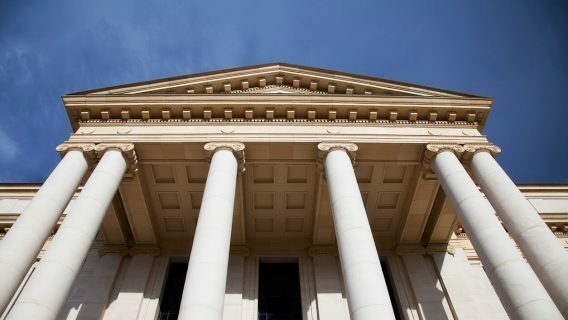 Experts speculate whether the Xarelto bleeding lawsuits may be consolidated into a mass tort or multidistrict litigation (MDL). Janssen replied that Xarelto is an important medication to reduce the risk of blood clots, the Legal Intelligencer reported. “The risk of bleeding – a known side effect for all blood thinners – is clearly highlighted in the warnings and precautions sections of the Xarelto prescribing information,” the company said in an email. It made no mention of the lack of an antidote. 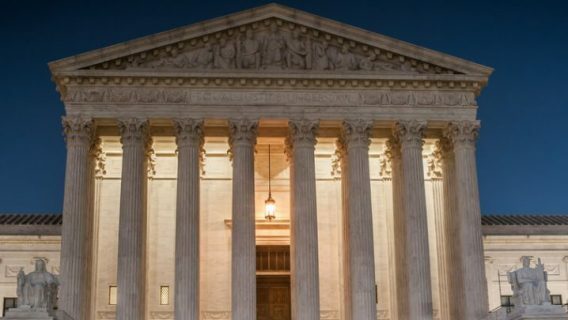 The Xarelto cases are still in their infancy, and lawyers say it is still too soon to tell how many will hit U.S. courts, but federal consolidation is not unlikely. D'Annunzio, P.J. (2014, October 20). JANSSEN PHARMACEUTICALS: Xarelto suits may expand to mass-tort. Class Action Reporter, Vol. 16.